Patients and physicians are demanding the talents of physical therapists for conservative management of a wide variety of conditions. In many cases, patients are being sent for physical therapy services instead of surgery. Physical therapists help people with orthopedic conditions such as low back pain or osteoporosis; joint and soft tissue injuries such as fractures and dislocations; neurologic conditions such as stroke, traumatic brain injury, or Parkinson’s disease; connective tissue injuries such as burns or wounds; cardiopulmonary and circulatory conditions such as congestive heart failure and chronic obstructive pulmonary disease; and workplace injuries including repetitive stress disorders and sports injuries. 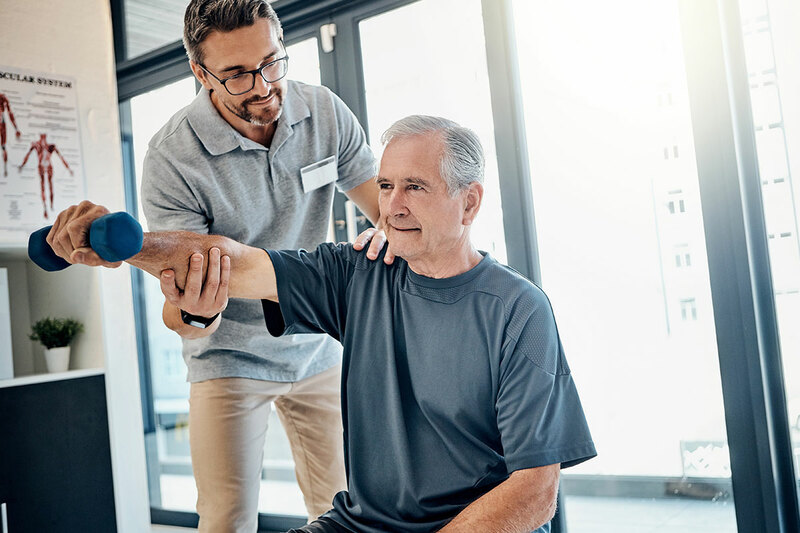 Physical therapists practice in a variety of settings, including hospitals, private practices, outpatient clinics, home health agencies, schools, sports and fitness facilities, work settings, and nursing homes. Some physical therapists seek advanced certification in a clinical specialty, such as orthopedic, neurologic, cardiovascular and pulmonary, pediatric, geriatric, sports physical therapy, or electrophysiological testing and measurement. The individualized, “hands on” approach that characterizes physical therapist care is highly valued by patients. 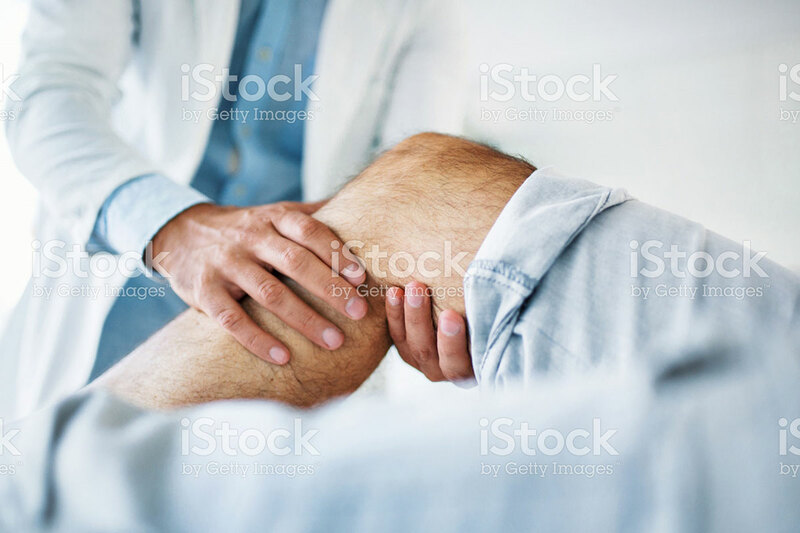 When a physical therapist sees a patient for the first time, he or she examines that individual and develops a plan of care that promotes the ability to move, reduces pain, restores function, and prevents disability. The physical therapist and the patient then work side-by-side to make sure that the goals of the treatment plan are met. Therapeutic exercise and functional training are the cornerstones of physical therapist treatment. 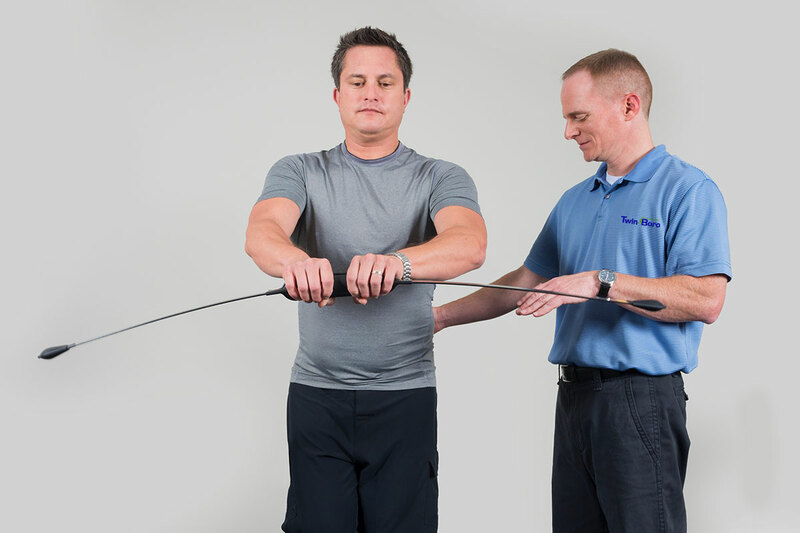 Depending on the particular needs of a patient, physical therapists may “manipulate” a joint (that is, perform certain types of passive movements at the end of the patient’s range of motion) or massage a muscle to promote proper movement and function. Physical therapists may use other techniques such as electrotherapy, ultrasound (high-frequency waves that produce heat), hot packs, and ice in addition to other treatments when appropriate. Physical therapists will also work with individuals to prevent loss of mobility by developing fitness- and wellness-oriented programs for healthier and more active lifestyles.